And no I will not go out and buy it! It should be airing on television! This is so ridiculous! Wow! 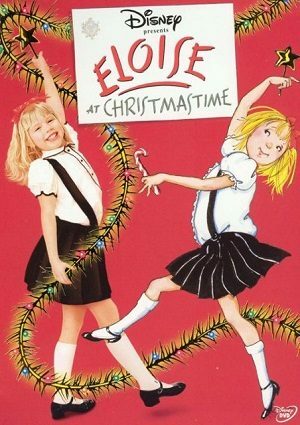 Cannot believe Eloise at Christmastime will not be aired this year! This is the ONLY Christmas movie I like and look forward to watching it every year. It’s not weird like Home Alone or the Christmas Story is and all the other ones are. So I guess I will stop watching the channels that use to air this watching. WOW! Unbelievable! The only decent Christmas movie on and it has been decided to not air it! So upset! I can’t believe they’re not showing it. That is my favorite movie. It’s a classic. I guess I’ll have to buy the DVD. I just found out they’re not showing it anymore on tv. I guess I’ll buy the DVD. Too many repeats of others. 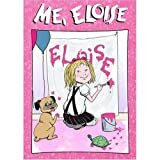 Hallmark is not airing Eloise this year. The Discovery Family channel however is.